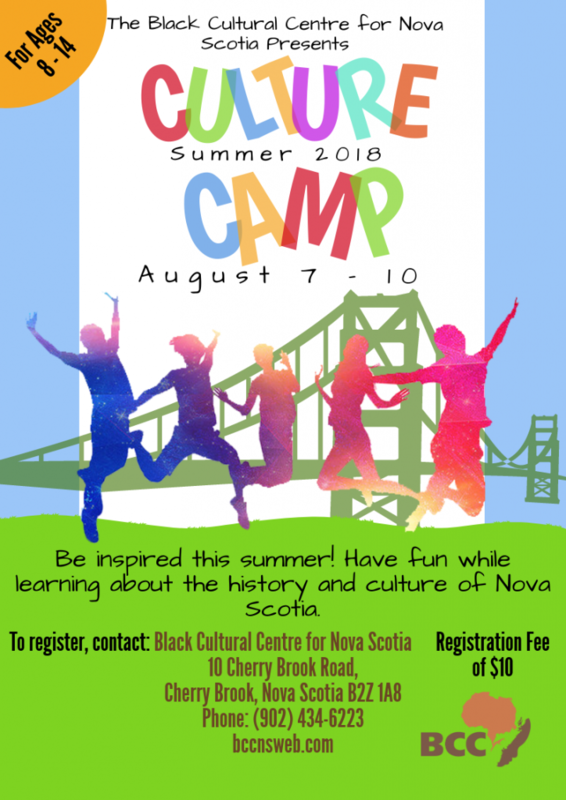 Have fun while learning about the history and culture of Nova Scotia. For ages 8 to 14. Registration is $10.00 per participant. 9:30am – 4pm daily, August 7th to the 10th, 2018.